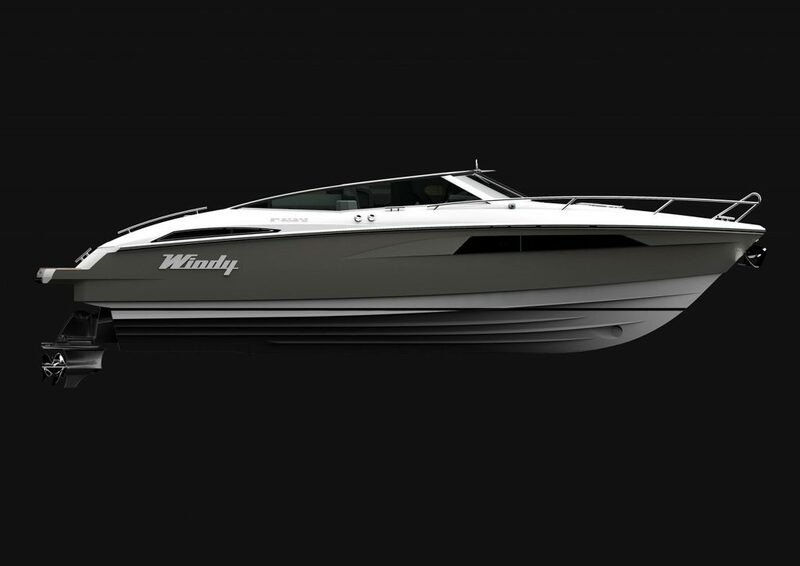 Design Unlimited has worked with the highly respected Norwegian builder, Windy Boats, on a number of their very successful production models. 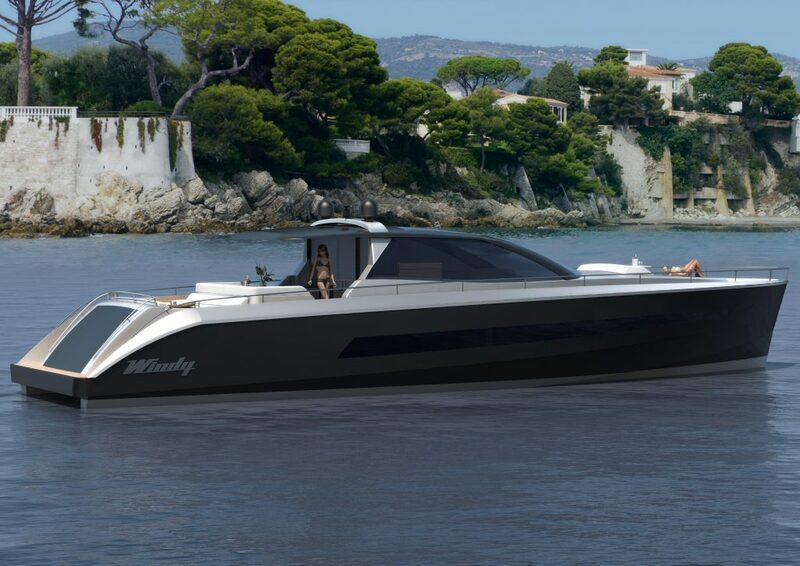 Initially the studio produced interiors for their 33 Scirocco, 37 Grand Mistral and Zephyros 58 – the flagship of the Windy range. 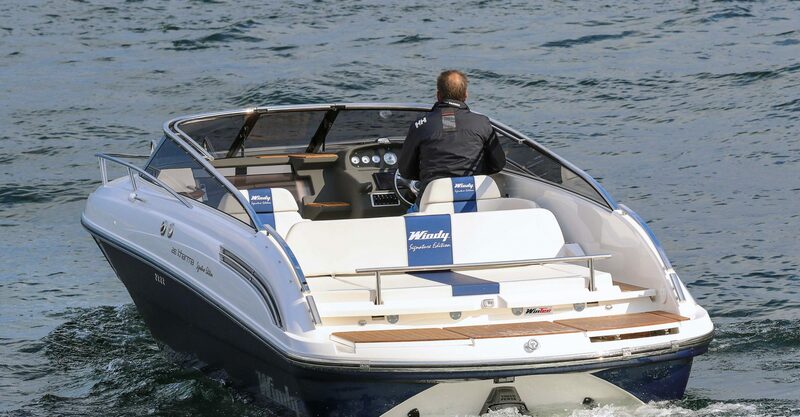 This relationship continued with several further models, including a 22m dayboat and the Windy 39 Camira. 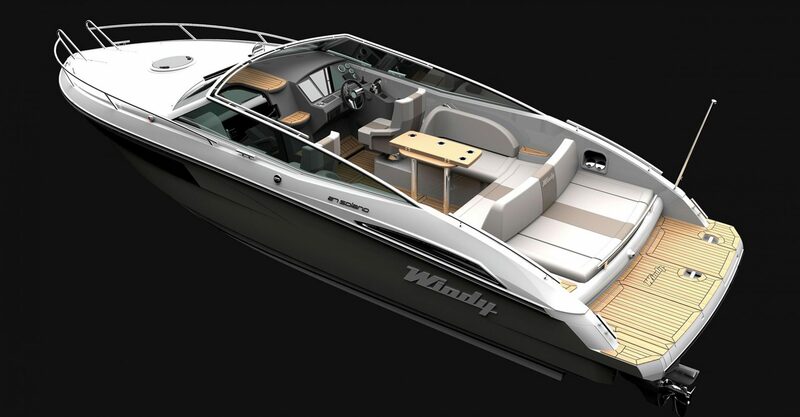 Our most recent project with Windy Boats. 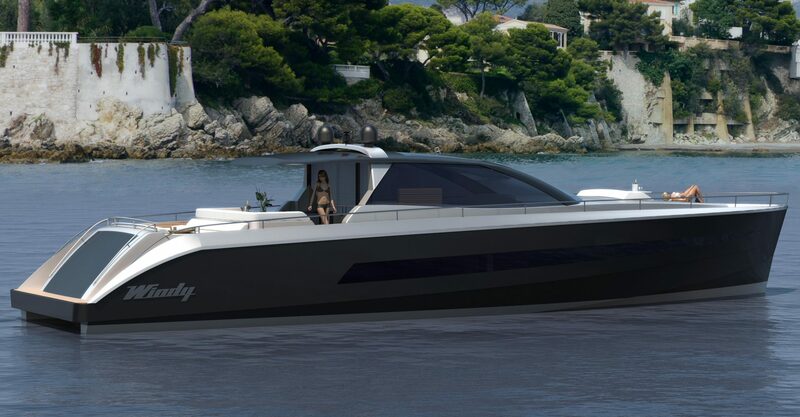 A bigger sister to Windy’s 31 Zonda, the 39 Camira features exterior design by Dubois and was first launched in 2014. 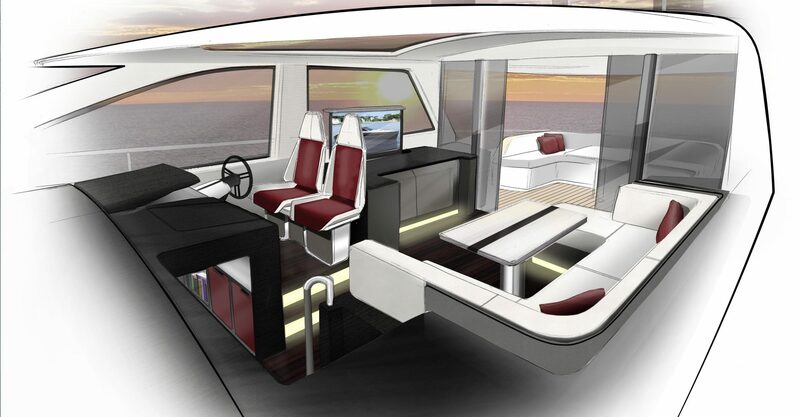 The Camira is a classic sport cruiser with a serious offshore pedigree, and a top speed of 45 knots. 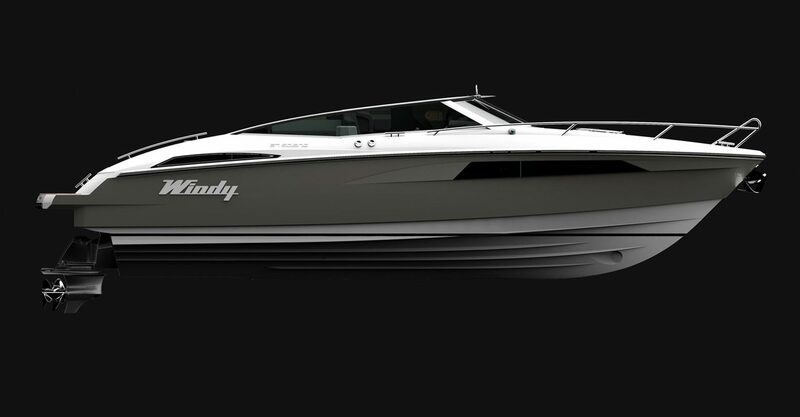 In 2015 she was her category winner in the MBY Motor Boat Awards. 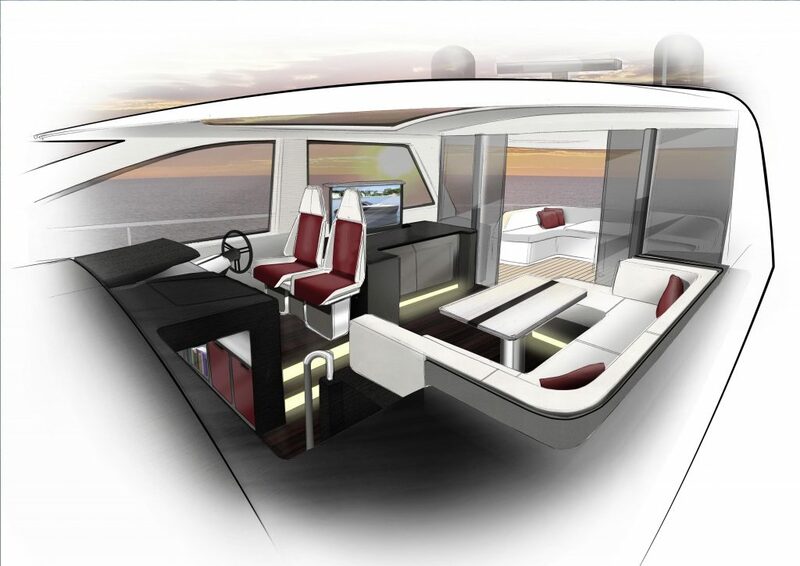 The Camira has a spacious cockpit that uses the full width of the boat and two cabins; a large double forward and a second double mid-cabin on the starboard side. 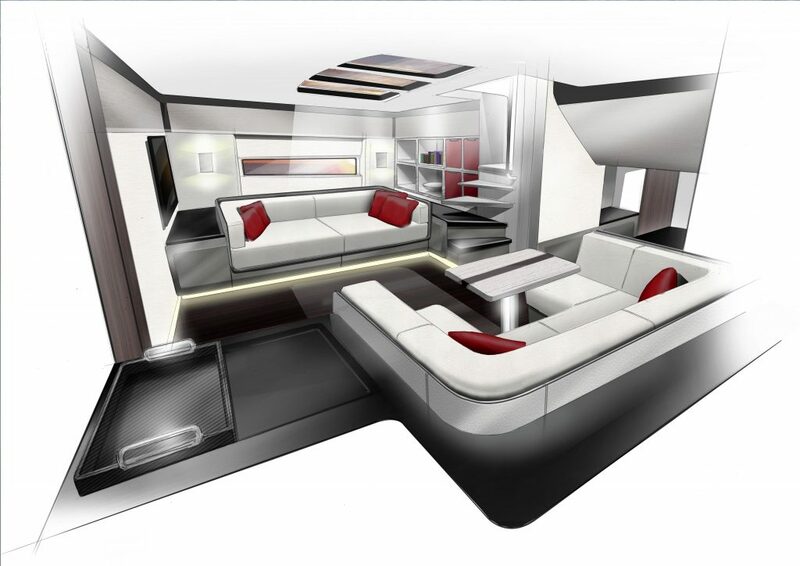 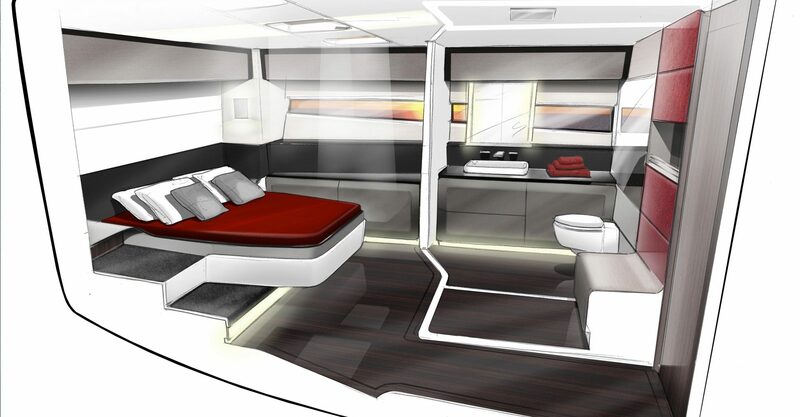 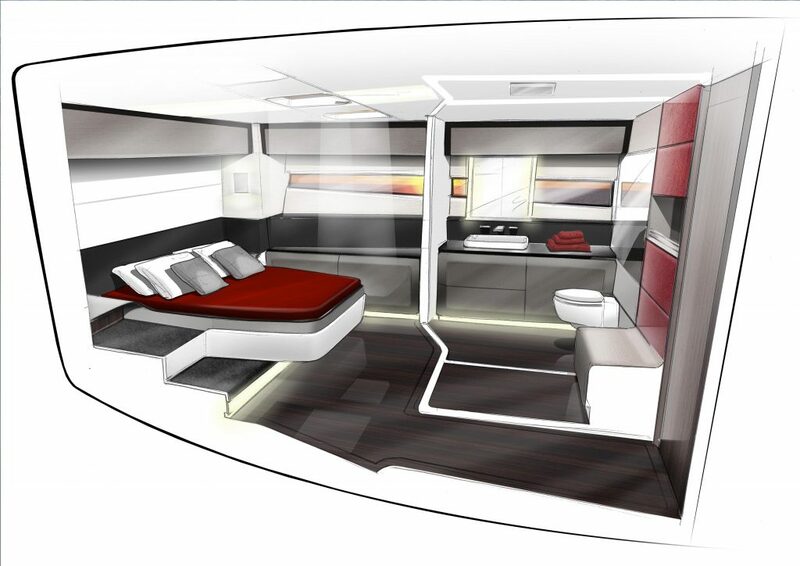 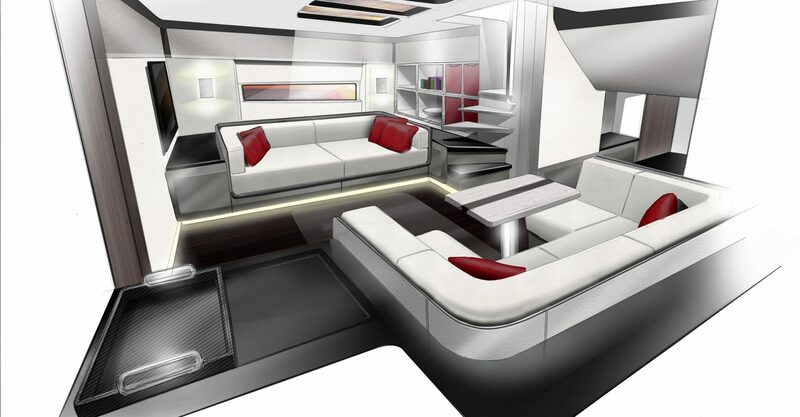 There is also a heads compartment and the standard two–cabin layout offers a choice of galley arrangements.. 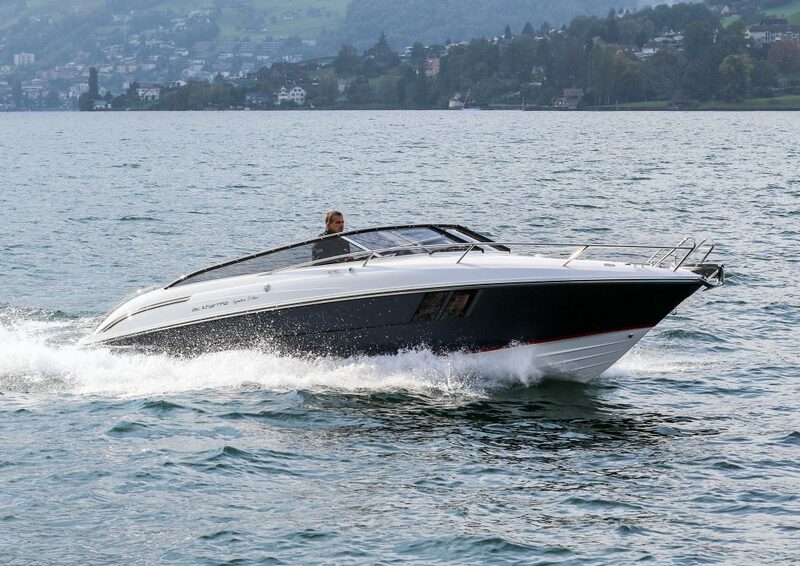 The result is a boat ideal for weekend cruising with family or friends. 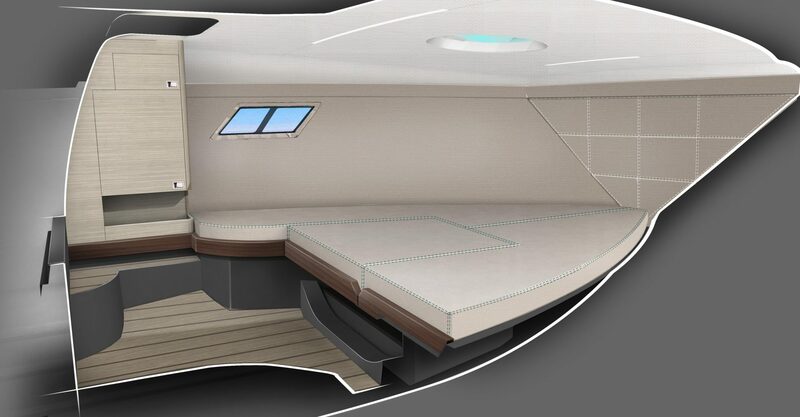 The brief for Design Unlimited was to create a classy yet timeless look that maximised the sense of space while emphasising the depth of Windy quality. 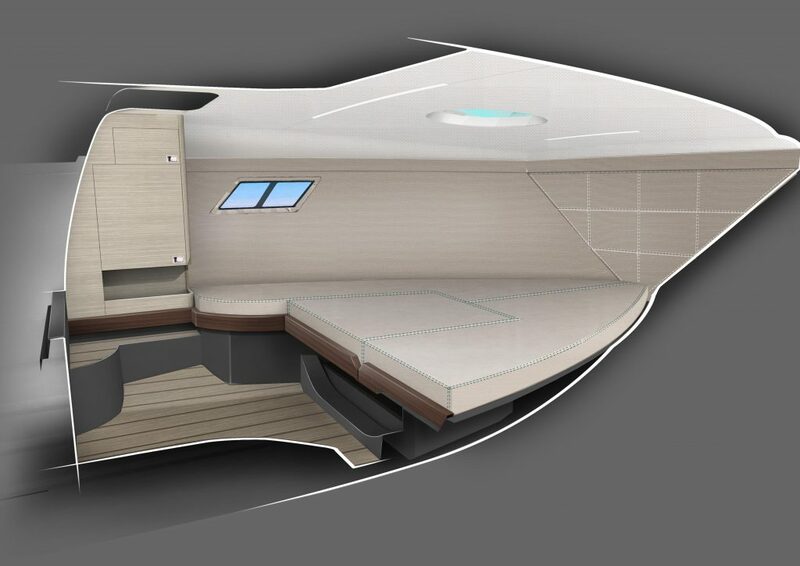 The overall look is modern, but with a softer curvature and light, natural-toned timber bulkheads in a satin finish. 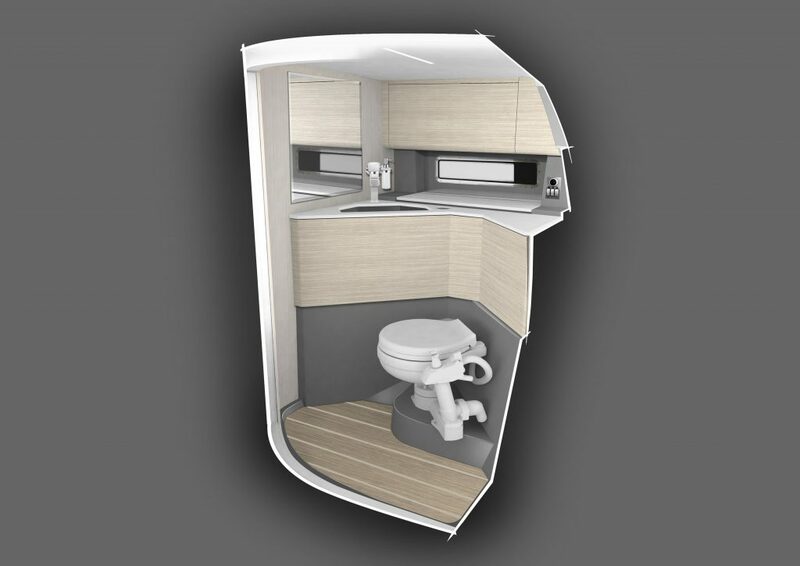 Other touches include meticulously detailed hanging lockers with doors that unfold to create a discrete dressing area and optimised storage, while the heads compartment is generously sized and features a separate shower stall. 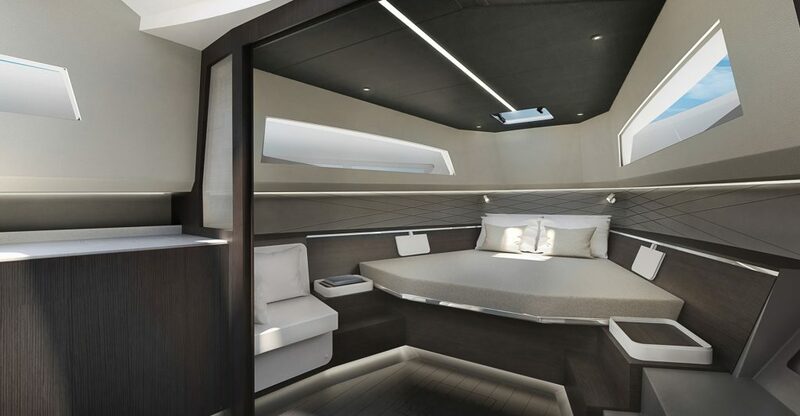 Interior detailing for the 39 includes contrasting stitching in the leather, accents of carbon fibre, black lacquer and zebrano timber. Subtle panels of light will give an indirect and restful ambience, rather than the harsher illumination of spotlights. 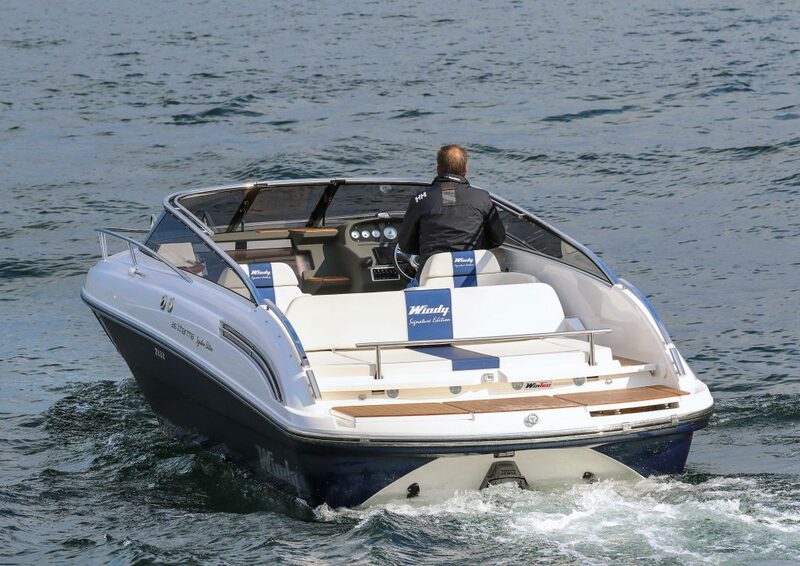 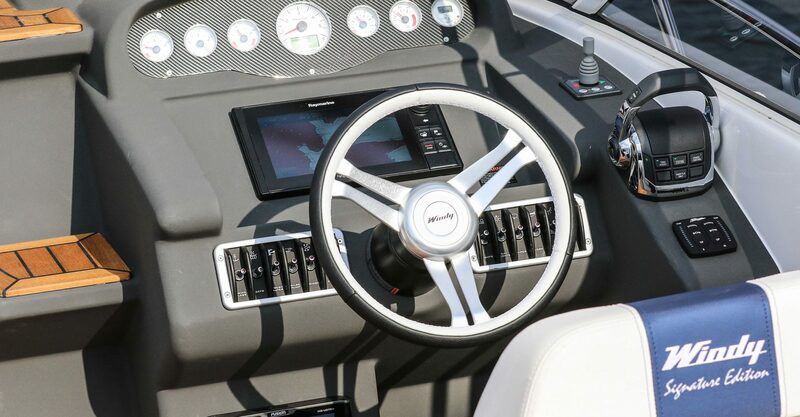 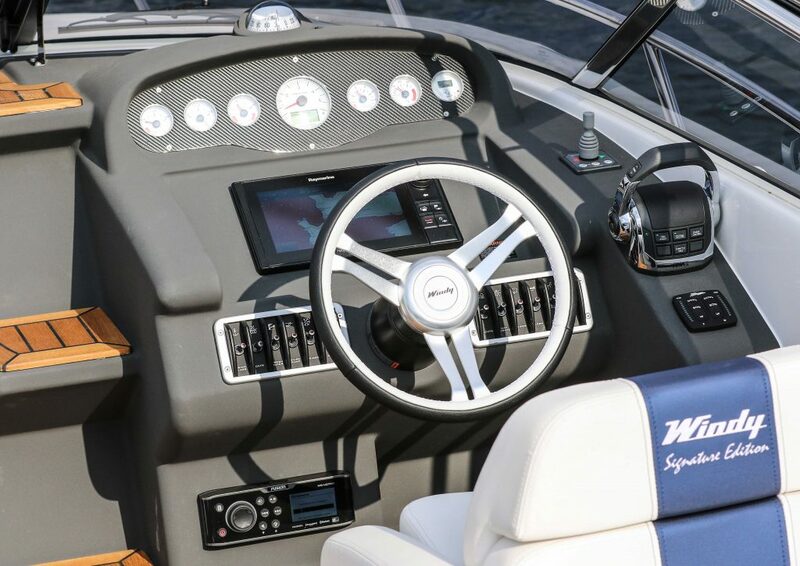 The Solano celebrates ‘back to basics’ boating, in 21st century style and comfort, with its focus on a big cockpit, great hull and excellent handling. 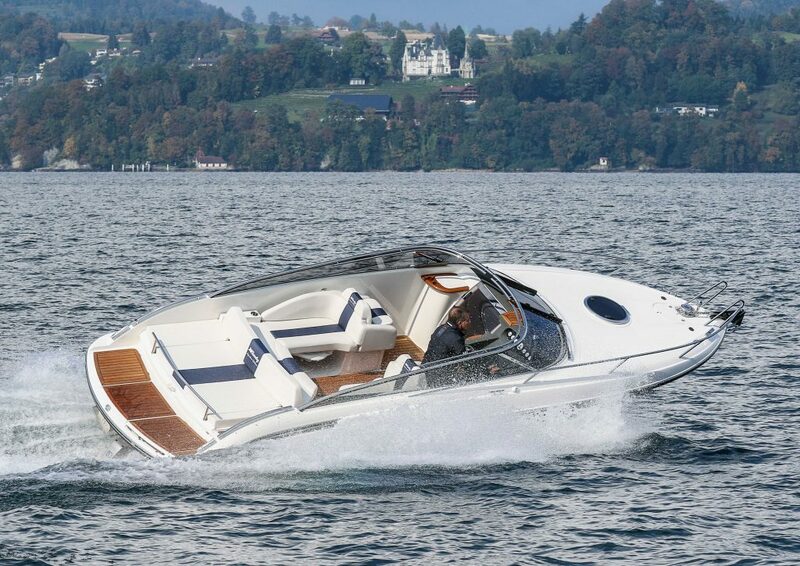 Here is the pure, no frills sportboat of the type Windy built in the Sixties and Seventies, but thanks to Design Unlimited, with comfort, design and technology brought right up to date. 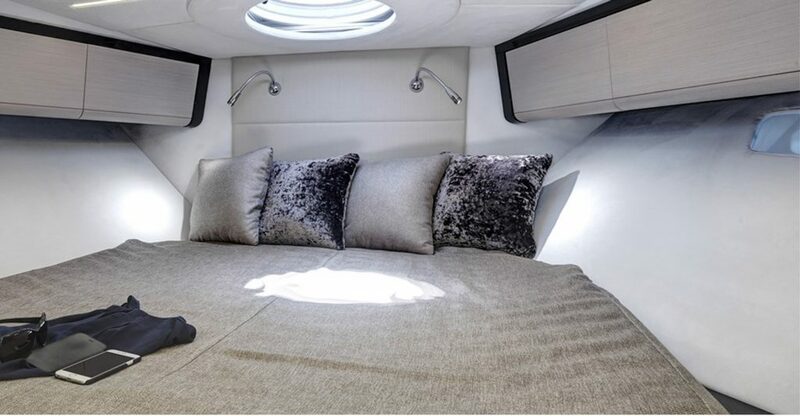 The Windy 26 Kharma is a stunning weekender combining exceptional performance with luxurious yet practical on–board living. 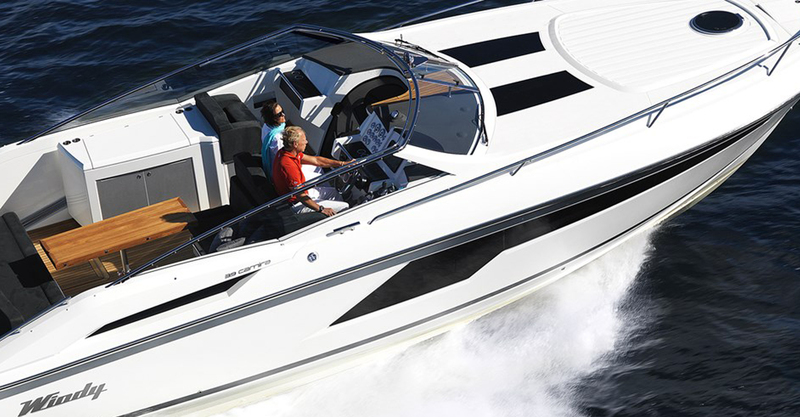 The Kharma boasts a superlative hull design and razor sharp handling, delivering an unbelievably soft, dry and confidence-inspiring ride, even at high speeds. 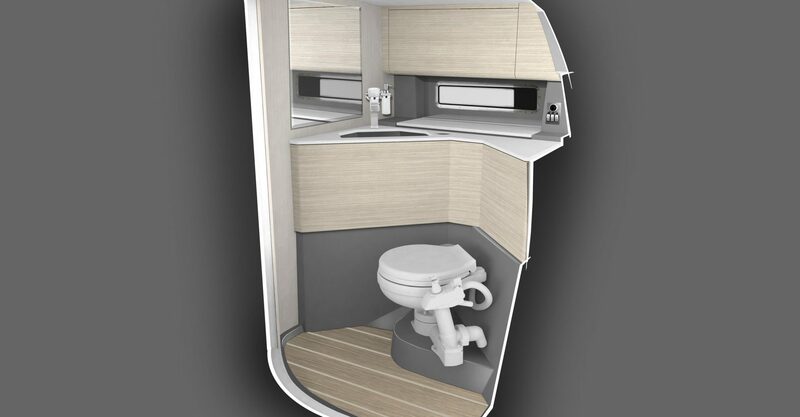 Below deck there is a large double berth, an optional sea toilet, and a luxurious attention to detail that will entice you to spend many treasured weekends away. 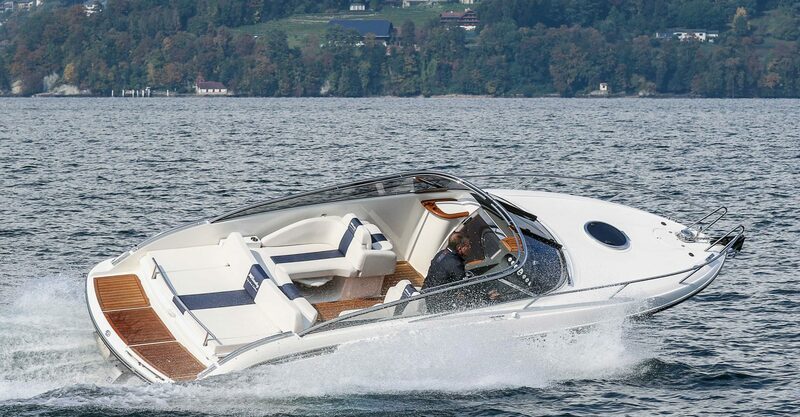 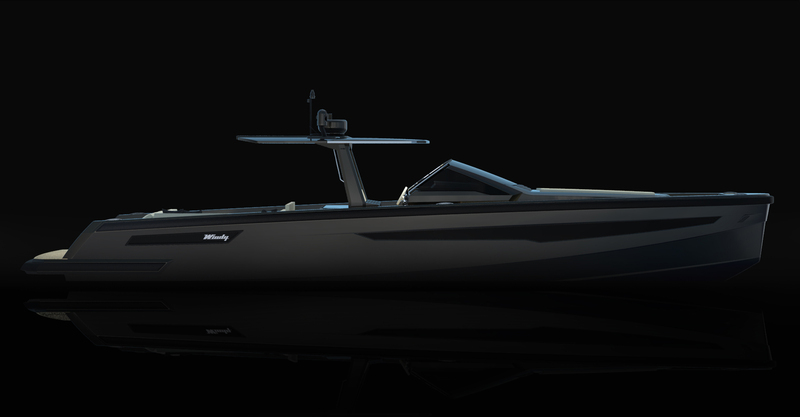 The 22m day boat is a high-performance sports cruiser capable of more than 45 knots. 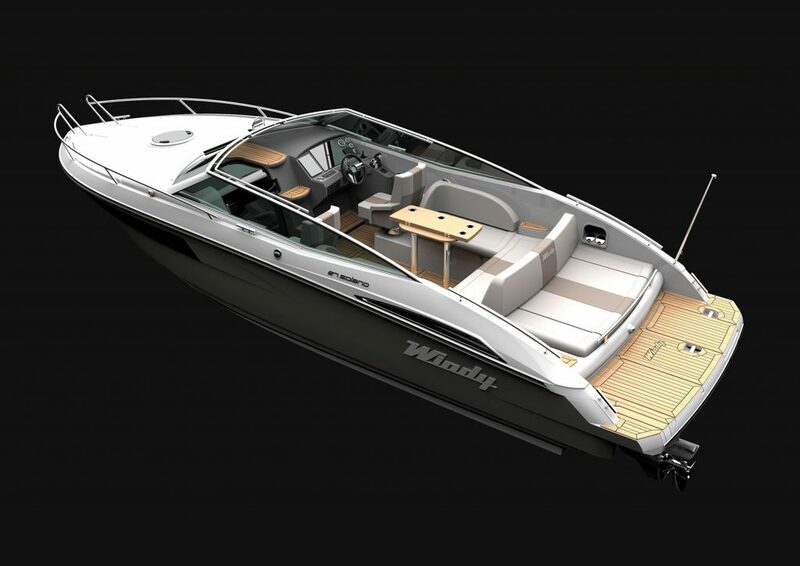 With naval architecture by Dubois, it is the largest open sports boat in the Windy range. 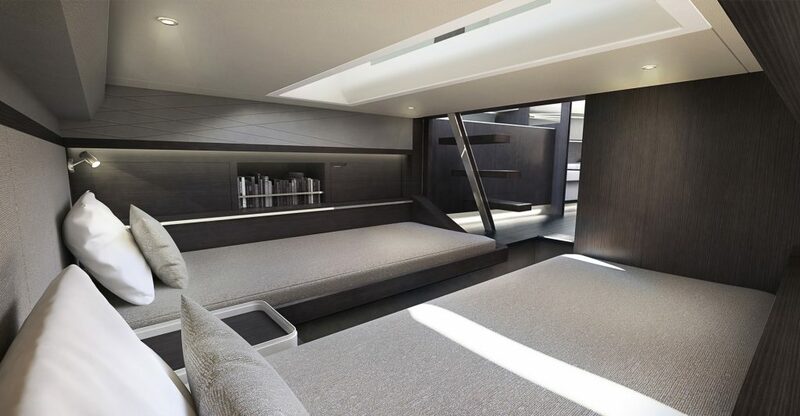 The relaxing interior by Design Unlimited features an upper deck saloon opening directly out on to a large, sun lounging area on the aft deck, while the main saloon and master stateroom have a clean, contemporary feel which emphasises the feeling of space and comfort. 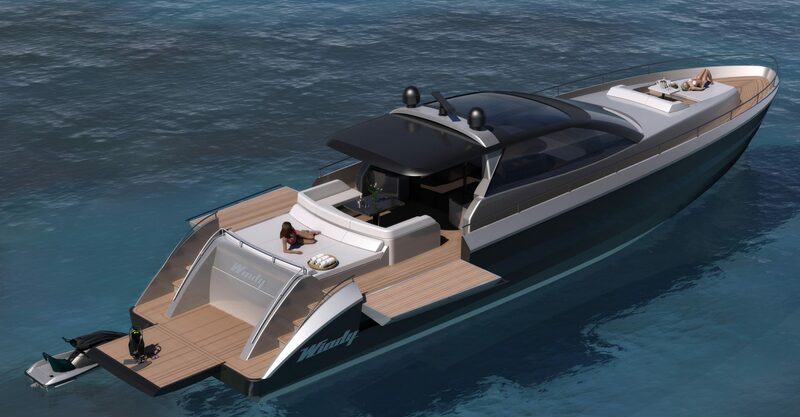 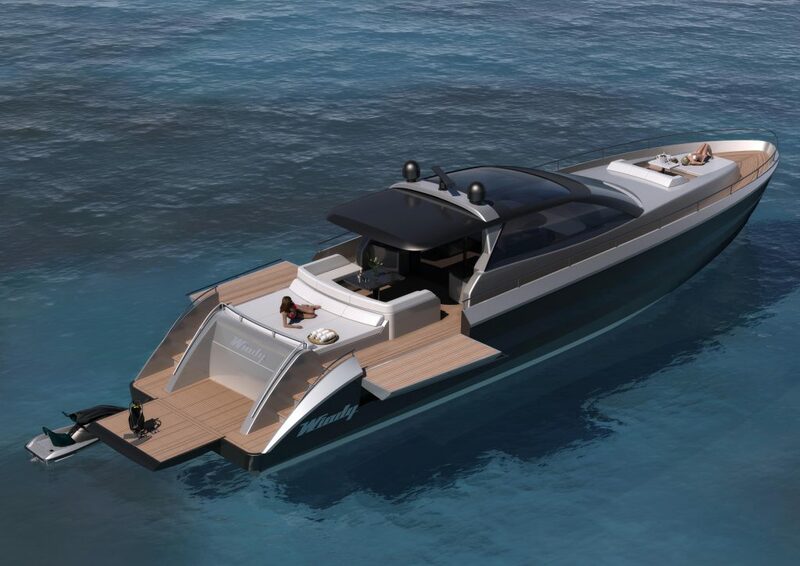 Designed as a floating beach club, the yacht gives maximum access to the water with large side opening platforms and a generous dinghy garage.